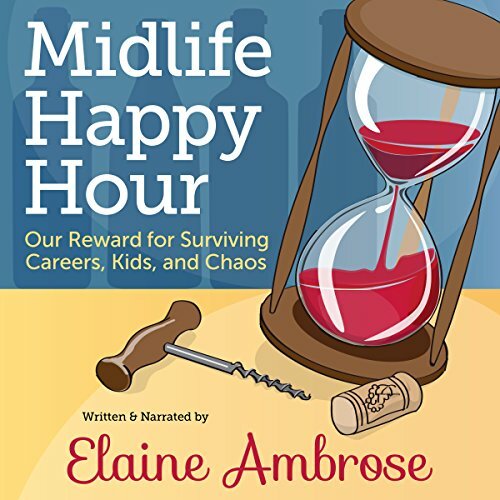 Showing results by narrator "Elaine Ambrose"
More than 40 million middle-aged women are tumbling over the hill laughing all the way because the kids are grown, their menstrual periods stopped, and they survived at least four decades of arbitrary rules dictated by a crabby universe. They went to work with varying degrees of success and they brought home the bacon but threw it in the freezer and ordered pizza. Middle-aged Women will Enjoy this Book! 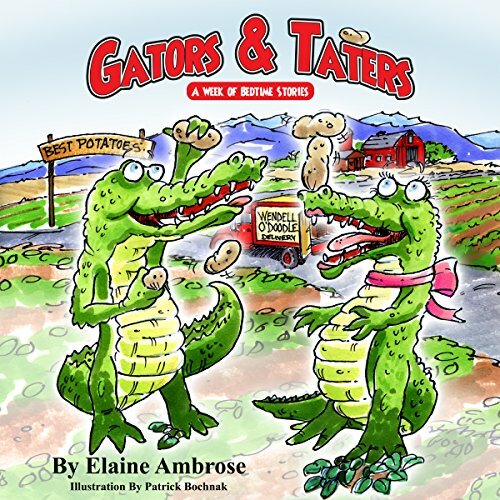 Gators & Taters: A Week of Bedtime Stories is a delightful collection of eight original stories to be enjoyed by children. The book celebrates the tradition of storytelling and encourages children to wonder about characters, places, and adventures.